Remember The Little Engine that Could? 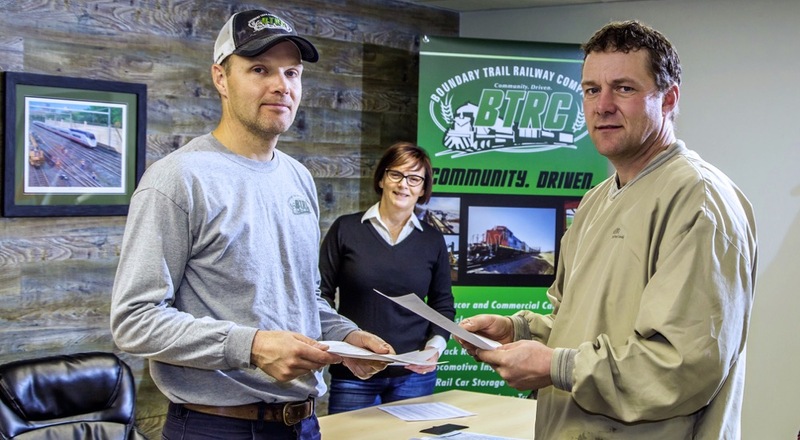 It’s a story about optimism, hard work and determination, which pretty much sums up the story of the Boundary Trail Railway Company (BTRC), a producer-owned, short-line railway in southern Manitoba. In 2008, a group of Manitoba farmers, with no clue how to run a railway, signed a piece of paper agreeing to a seven-figure purchase price for 23 miles of former CP track that they would use to haul local farmers’ grain. 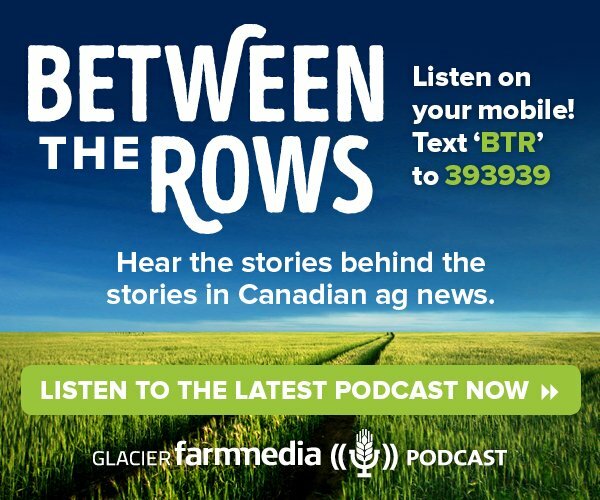 “We didn’t know where to get materials, how to fix the track, where to buy a locomotive, we didn’t know anything,” says Manitou area farmer, Geoffrey Young, one of the original group of farmers who formed BTRC. What to do with an abandoned track? A few years earlier when CP first announced it intended to abandon the 80 miles of track in southern Manitoba that run from Morden west to Killarney, a group of locals from the Killarney area had wanted to purchase the line and run it as a tourism operation. In the end, that business case didn’t pan out, but the public meetings the group held were well attended and it was evident there was a lot of interest in saving the rail line, although no one had yet come up with a business plan that could attract investment. 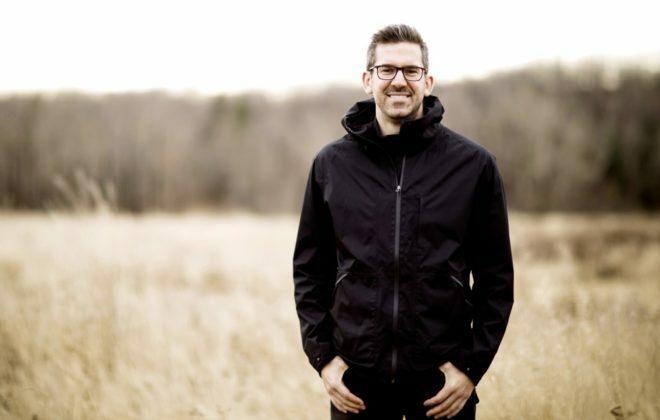 Manitou-area farmer, Kevin Friesen, came away from one of those meetings with the idea of running a railway that farmers could use to market their grain. 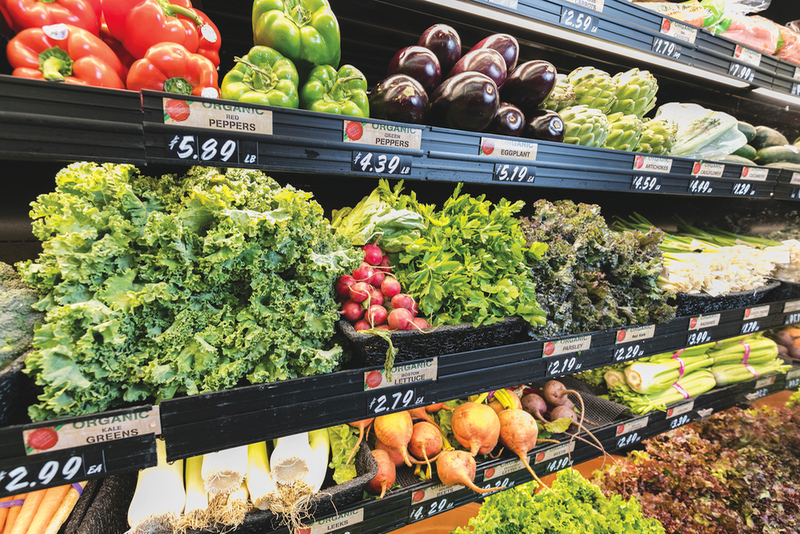 He enlisted the help of the Town of Manitou’s project development officer, Travis Long, and started talking to other area farmers, learning early on that their support would be crucial for the idea to move forward. 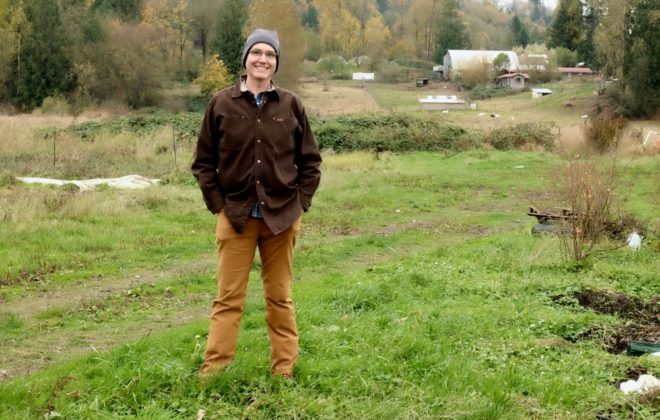 A core group of progressive farmers and business owners quickly came together that was totally supportive of the idea, but there were more than a few in the coffee shops who thought they were crazy. 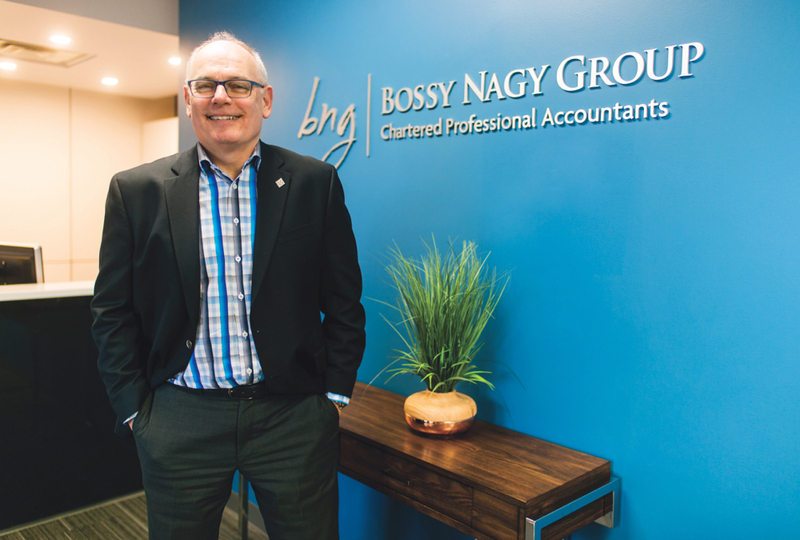 “I remember one fellow saying to me, the only tie I’ll ever buy is one around my neck, not underneath your rail,” says Friesen, a shareholder in BTRC who is also its vice-president of finance. The group hired a consulting firm with experience in the railway industry to run a feasibility study. It found merit in the concept, leading to an equity drive for share offerings. Thus the hard work of raising equity began. The business case looked solid, Long recalls, but where would they learn to operate trains? The task ahead of them was daunting. CP wanted a seven-figure sum of money as a non-refundable deposit before they would even negotiate formally with BTRC about a possible purchase of the line. Another challenge quickly emerged. CP had already contracted with a salvage company to tear out the track. When BTRC tried to persuade the salvage company to cancel the contract, its reaction was to send two crews out to La Rivière (about 11 kilometres from Manitou) to tear up the track heading west. What BTRC didn’t realize at the time was that the track east of La Rivière had been upgraded several years earlier to higher-quality steel than the track to the west of the village. “They started tearing out the western portion, which was an 85-lb. main line track, because it’s a lower grade of steel the salvage company had likely already resold,” says Long. The only thing that saved the east bound line from being torn out at the same time was the fact that it was a heavier, 100-lb. track that CP wanted to retain in inventory to repair other sections of their main lines. Losing the western portion of the track not only meant most of the potential investors from that area disappeared, but also changed the business plan. “Our first business plan was written for operating 80 miles of track, and we had to refocus and write a second business plan that focused on the east end and raising a significant amount of investment from producers on the east end,” says Long. 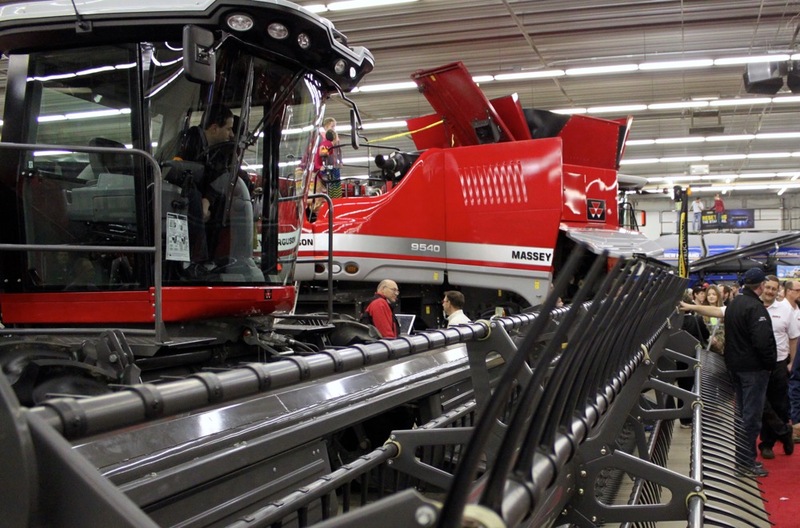 Although they managed to raise almost half the equity from local producers, it took a private bridging loan from John Buhler of Buhler Industries to help the company secure the deposit it needed and agree on a purchase price for the line with CP. 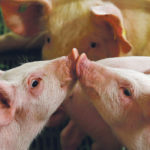 BTRC was also lobbying hard for support from the provincial and federal governments, hoping that it would receive similar bridge funding through no-interest loans that many short lines in Saskatchewan had received from their provincial government. But the only initial support came from local municipalities. As part of the abandonment process, CP had to pay a penalty to affected municipalities and towns to offset the effect it would have on their tax and economic base. The RM of Pembina and Town of Manitou councils gave a portion of that money back to BTRC. 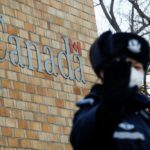 Eventually, the Manitoba government did come in with a $615,000 five-year, forgivable loan, after BTRC had already signed the purchase agreement with CP. The Federal government later followed suit with $1 million in funding. With the purchase finally made, BTRC hired Long as its general manager and first full-time employee. “The directors were spending three days a week on the railway project and we realized that if it was going to go through we needed a competent manager,” says Friesen. How do you run a railway? It was also beginning to dawn on them just how little they knew about running a railway. The logistics were frightening. They needed locomotives and other equipment, operational staff like conductors and engineers to drive the trains, safety training, track maintenance training; the list was long. So when the consulting company that had worked on BTRC’s business plan offered a three-year contract to handle all these things they jumped at it. Although it was invaluable to get them started, the arrangement didn’t quite work out as either party had planned, but it gave BTRC a chance to observe and learn how things were done. They also learned a lot about what not to do. “The tremendous advantage was we saw the mistakes they made and learned from them,” says Friesen. Once the contract was up, Long and the group knew a lot more about running a railway, and they decided to take over operations and hire their own staff. Travis Long, office manager Kathy Baloren and farmer/finance vice-president Kevin Friesen prep for meetings to drive new business opportunities. 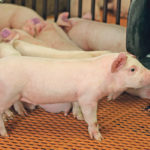 Long’s main task in those first few years was educating local farmers about why they should ship with BTRC. “The basis for this railway operation is farmers shipping producer cars, and there wasn’t a lot of experience in this area for doing that,” says Long. At the time there were some substantial financial incentives. “It was the last year of the Canadian Wheat Board (CWB) and it had made it quite advantageous to ship a producer car,” says Long. Producer cars are a legislated right unique to Canadian farmers, enshrined in the Canada Grains Act. Farmers have the right to order a car directly from CP or CN and have it delivered to a siding for them to load themselves without the assistance of a primary elevator company. Another part of the sales pitch was the fact that during the rail abandonment process, which took three years, there were no rail delivery options for farmers living in the vicinity of the 80-mile track, which forced them to truck their grain to one of several elevators 40 or 50 kilometres away. 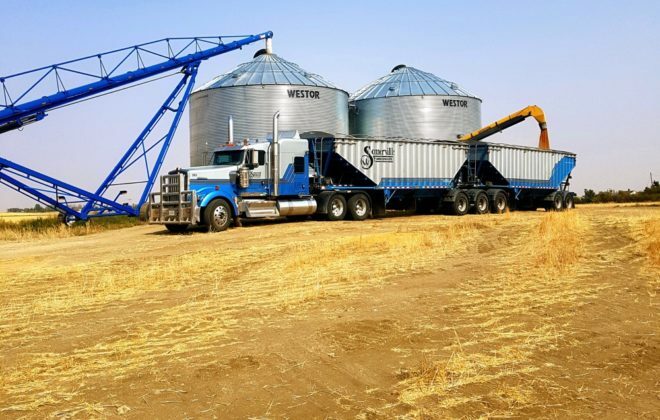 To encourage the producers to deliver to their terminals, the grain companies started offering trucking incentives which had escalated to around $14 a ton. By the time BTRC was negotiating with CP to purchase the line some of those incentives were beginning to erode and there was talk that they would soon disappear completely. 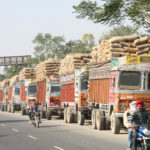 The year that BTRC concluded its purchase, the trucking incentives were reinstated for a short while, even though the company didn’t see itself as much of a threat in the long term. 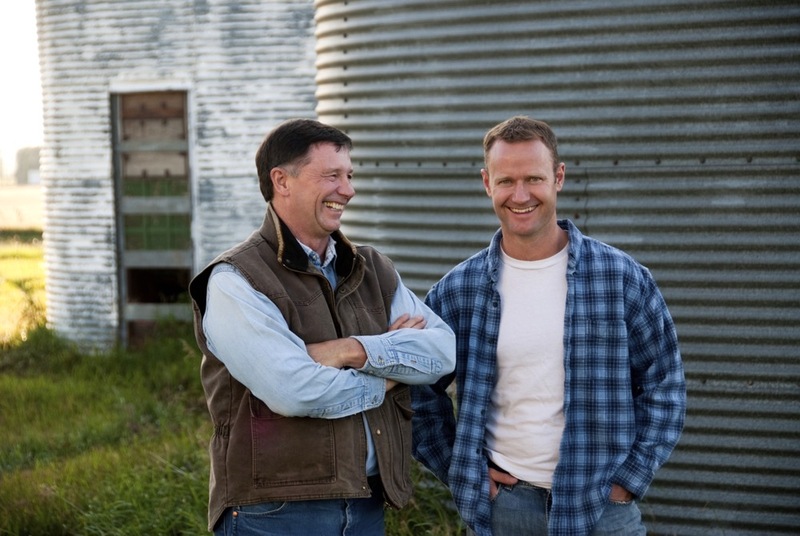 “Our goal was to ship five to 20 per cent of the grain grown in the area,” says Friesen. A much bigger challenge, however, was looming. In 2011, when the upcoming end to the CWB’s monopoly was announced, it had an immediate, negative effect on BTRC. 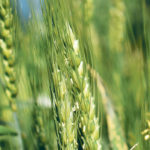 Farmers held on to their wheat crop not knowing whether they would find a better market for it once the CWB was dissolved. With finances stretched paper thin, BTRC began to look for some alternative ways to keep afloat. Long and Young went to visit Northern Plains Railroad (NPR), a short line just over the border in North Dakota, to ask for some advice about how they might diversify their operations. It was a fateful meeting because, not only did NPR give them some ideas and contacts that helped BTRC diversify and increase its revenue, they have remained an important mentor and business affiliate. Their relationship with NPR has grown and strengthened and is taking them in some strategic directions that have helped BTRC expand its operations. NPR is a much larger short line that runs 20,000 carloads a year, has 160 employees and does car repair, track inspection, locomotive sales and service, and industrial switching. “To find that relationship and have the business mentored by a company that has lots of experience and could look at what we’re doing and provide some advice, contacts and networks has helped us tremendously,” says Young. BTRC now owns two locomotives and leases another one. It has two full-time employees, and the equivalent of another two at its four producer-owned, trans-loading sites located on the line at Manitou, Darlingford and Binney Corner. It also contracts conductors and engineers on a part-time basis and hires a seasonal summer student. It’s shipping an average of 400 carloads of grain a year from around 50 area farmers. 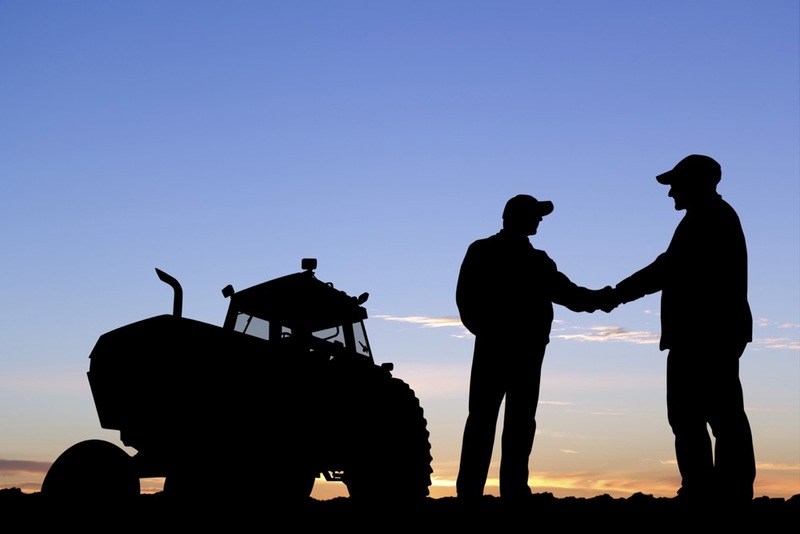 With the CWB gone, it was no longer just a case of loading producer cars and shipping producers’ wheat directly to terminals; producers also had to find their own buyers for their grain, and BTRC realized it would have to play a role in connecting farmers and buyers. 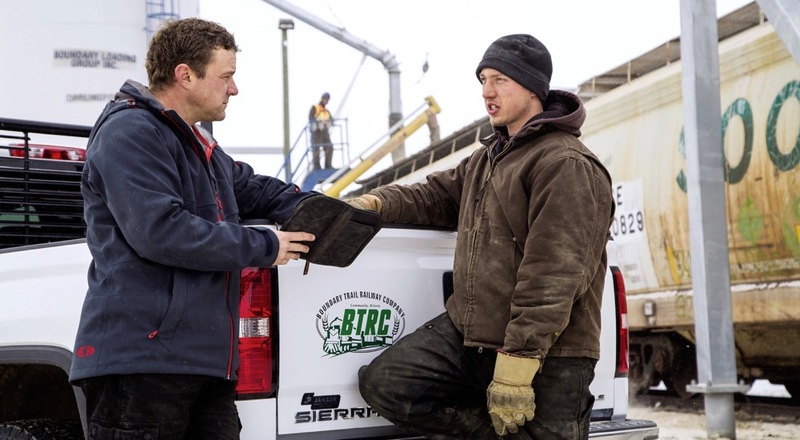 Developing relationships in the industry has been key to BTRC’s success, and the company began to turn the corner about six years ago when it formed an alliance with Quaker and The Andersons Inc. Quaker sources most of the oats for its milling plant in Cedar Rapids, Iowa from Canada, mainly from northern Saskatchewan. Geographically, the BTRC catchment area is one of the closest oat growing areas to the plant, so Quaker, through its liaison with the Andersons began to offer guaranteed contracts at good prices to nearby oat growers who would sell directly to them and ship via producer cars through BTRC. 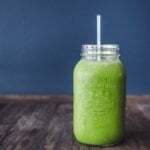 “The Andersons program guaranteed farmers a good price for their oats six to eight months ahead, and encouraged a lot of farmers in the area to start growing oats because they turned it into a competitive option versus wheat,” says Long. The program has been so successful that oats now make up the majority of all the grain BTRC ships. 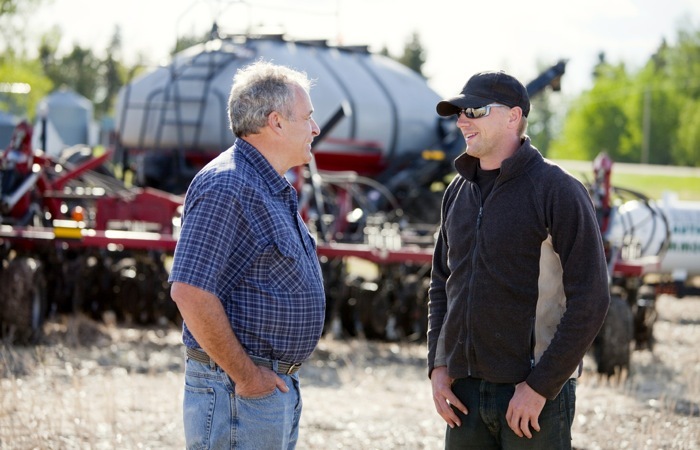 The advantage for farmers is in secure contracts for the oats they grow at prices they know they can make money at, while for Quaker and The Andersons it provides better opportunities to manage their supply chain. Oddly, the rail crisis of 2013-14 proved beneficial to BTRC. Following a bumper harvest that produced record amounts of grain, elevators and ports quickly became clogged. Grain cars stopped moving and farmers had no option but to store on-farm through the winter. Because BTRC is closer to Winnipeg it continued to receive a small supply of cars. “We were still able to trickle cars out to customers like The Andersons. We were 400 carloads behind ourselves, but at least we had some movement,” says Long. BTRC will continue to haul wheat, but it’s inherently a more challenging commodity because of weather-related grading issues. The company also does some specialty fertilizer hauling and would like to get into hauling other commodities such as canola and soybeans, although with crushing facilities close by that are already buying direct they have tough competition in that area. Increasingly, BTRC is capitalizing on the knowledge and experience it has gained. It offers consulting and inspection services and hosts third-party training on its line for companies to do locomotive engineer and safety system management training. Helping the local economy is at the core of BTRC’s vision. Its original goal — to save the rail line — has evolved into a business model that tries to add value to the local economy by creating infrastucture and jobs. The demise of CWB certainly was a major challenge for BTRC, but Long and the directors purposely took the view that they weren’t going to worry about what they couldn’t control. “My goal is to pull 1,000,” says Kevin Friesen. Meanwhile, everyone at BTRC believes that there is plenty of room for growth. “We’re only scratching the surface,” says Long. “My goal is to pull 1,000,” says Friesen, who adds BTRC is currently run more like a community co-operative than a business. It hasn’t yet paid any dividends to shareholders, instead re-investing profits into the business and paying down debt. 3. Learning how to run a railway. — Neil Schuller, The Andersons Inc.